While I appreciate the free advertising, I personally don’t think anyone who signed up to be on the science review team should be labeled “anti-science.” And if the article’s author is going to claim that a man with a PhD in Chemical Engineering from Princeton(Dr. Ide Trotter) is “anti-science”, I’m going to have a hard time believing anything else he or his organization has to say. I hope you will, too. What I do believe though is all of us are at least a little confused about what is and isn’t science. Science is about studying things we can observe and verify. Natural history, which includes the theory of evolution, is not real science. Mortimer Adler, the famous American philosopher, described natural history as a “mixed question”, relying on inputs from other fields like history and philosophy. I would agree. If you read some of the comments beneath the Texas Freedom Network article, there is a rather sour response by Charles, who claims that the first teacher who tries to teach “the tenets of dominion theology” in a public school is going to “end up wishing they had never been founded or born.” Wow, really?! 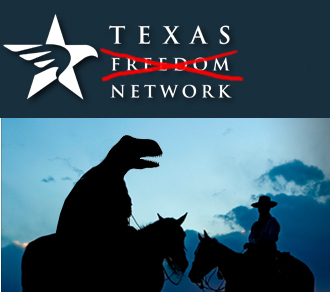 Charles is planning on torturing Texas public school teachers, and the Texas Freedom Network supports this? Well??? As of 5/20/2011 TFN has not removed Charles’ oppressive comments. Doing something to a public school teacher that would make them wish they had never been born is about the most anti-freedom action a person or group could take against another human. Remember what I said earlier about not believing what they say? I hope that is also true for the public school teacher-torture-talk of Texas Freedom Network and its supporters. If for some reason you agree with Charles and his oppressive views, would you please take just a minute and explore with me the “tenets of dominion theology“? We’ll start with Sir Francis Bacon (1561-1626), considered by most scholars as the founder of the modern scientific method. He was also a staunch supporter of the tenets of dominion theology. So what are the tenets of dominion theology? Well, the number one tenet is Christian charity. And what is Christian charity? It is service to fellow man. Love, in other words. Was the idea of evolution based on ideas that oppose improving life on Earth via scientific discovery? It sure looks that way. 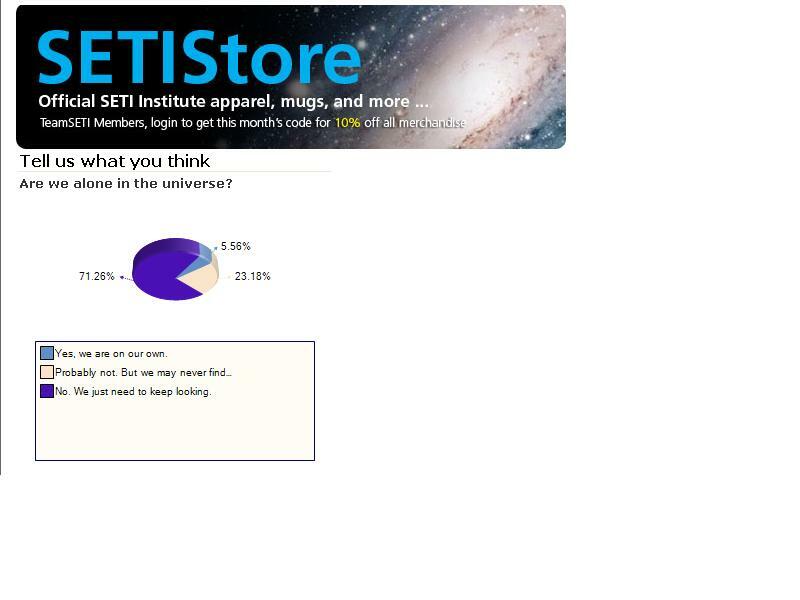 So, are most people anti-science? No. Is there an inseparable bond between science and Christianity? Yes, which means efforts made to separate the two are ultimately anti-science. Is everyone, myself included, to some degree or another confused about the limits of science? Yes. 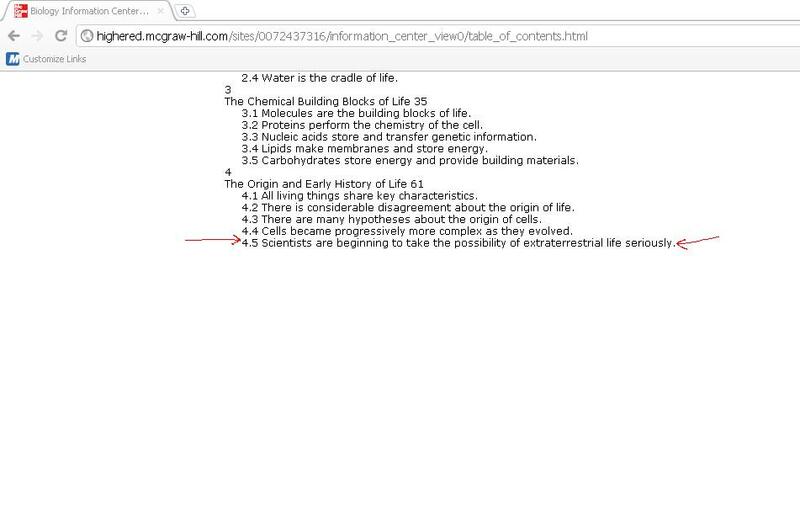 And this June, hopefully all reviewers, regardless of what their faith-based beliefs about origins are, will be able to work together with humility and wisdom to give Texas public school students the best science education possible.